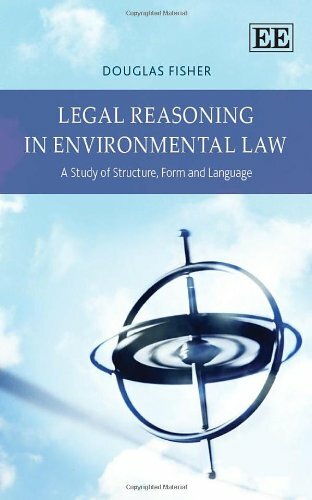 Legal Reasoning in Environmental Law provides a comprehensive review and analysis of the range of legal reasoning processes to support the understanding, interpretation and application of international, regional and national rules of environmental law. The book considers how rules for environmental governance are designed to accommodate the various competing interests within each of the private and public sectors and also between the two sectors. The author then examines how decisions in particular cases reflect the sources of these rules together with their form, structure and language. He exposes the ways in which reliance upon an extensive range of legal reasoning processes are used to justify the particular decision by interpreting and applying these rules to the case in question. Much has been written about legal reasoning and about environmental law but relatively little about the relationship between the two. This book will strongly appeal to legal scholars for its analysis of intellectual processes, and to legal practitioners for its exposition of how decisions are made.